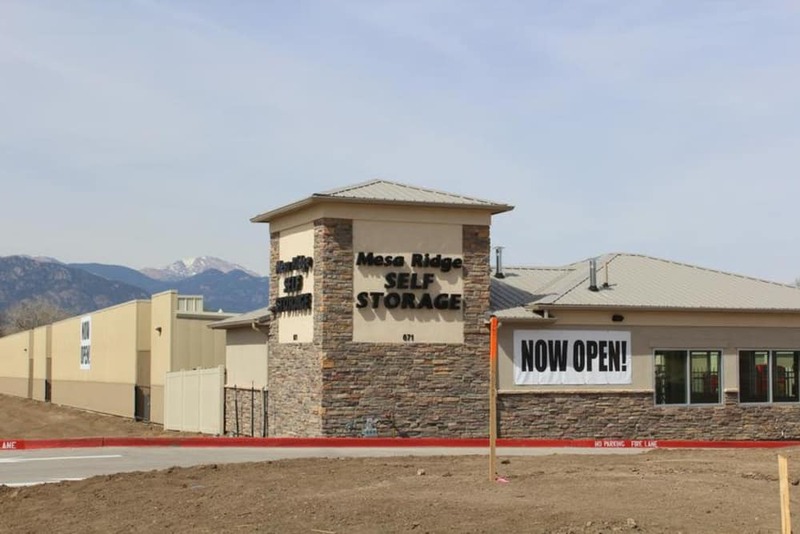 Welcome to Mesa Ridge Self Storage of Colorado. 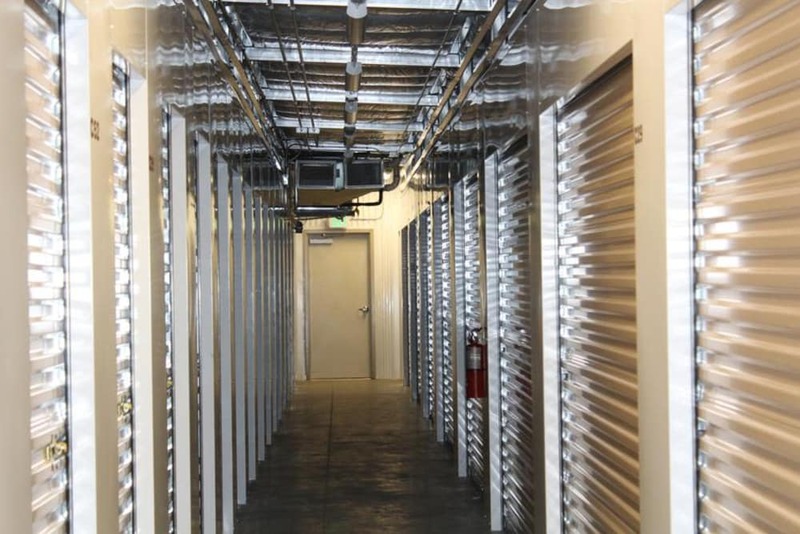 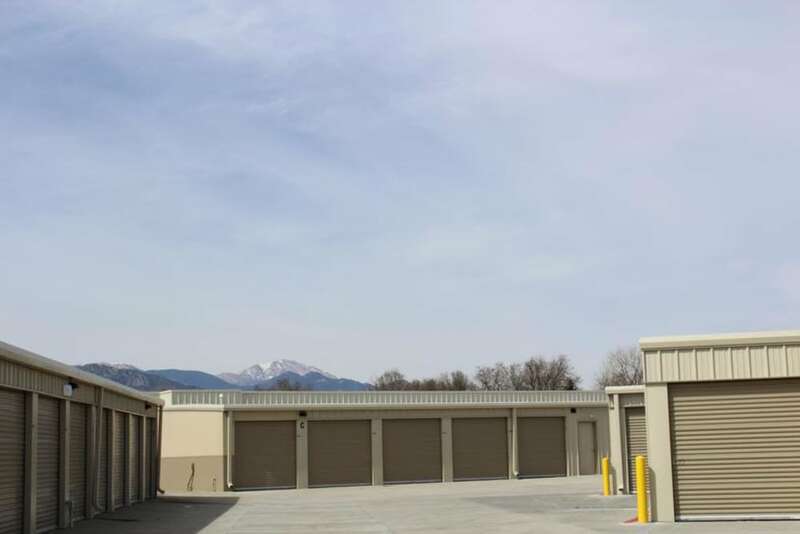 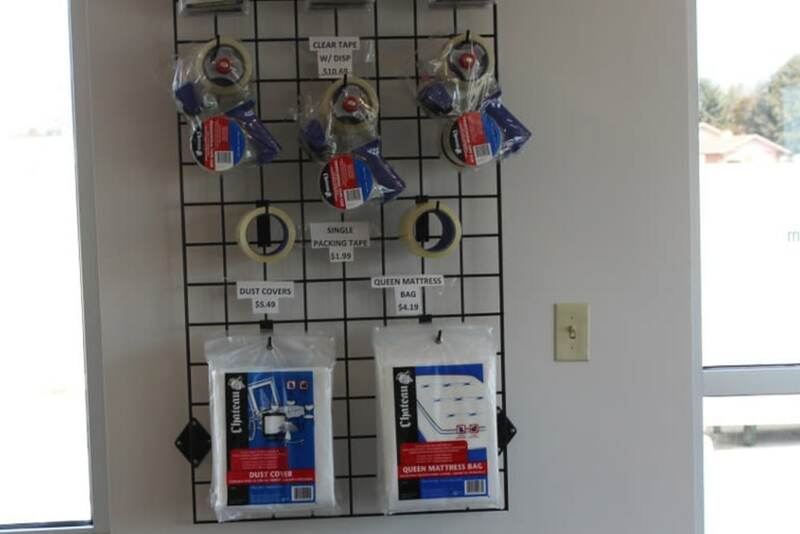 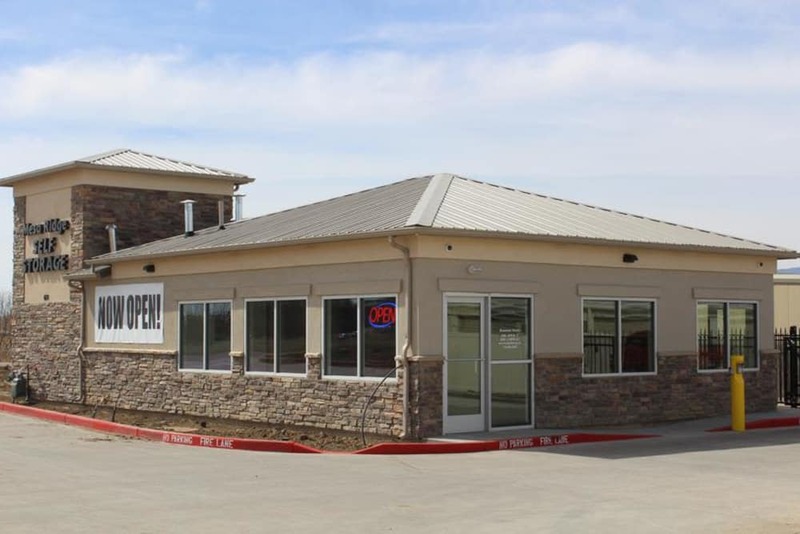 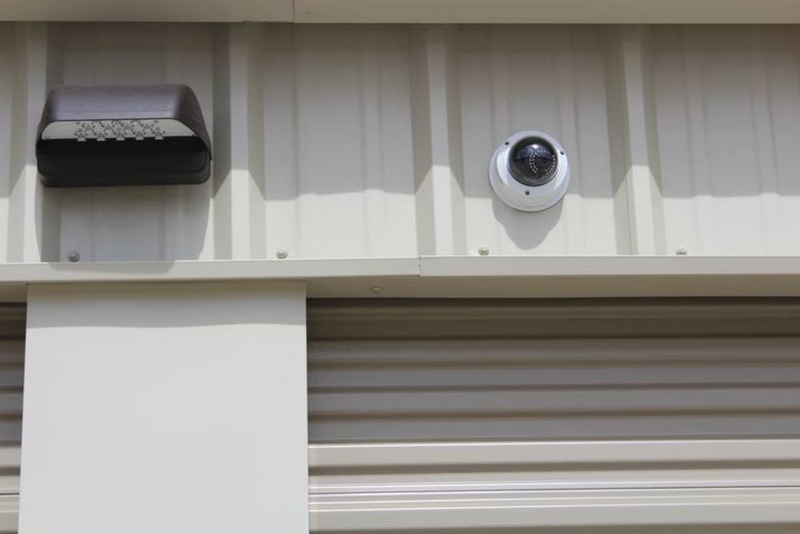 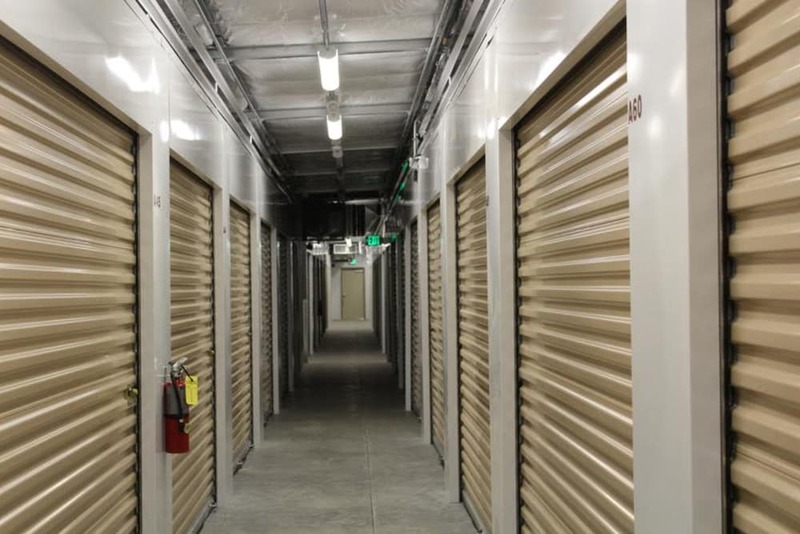 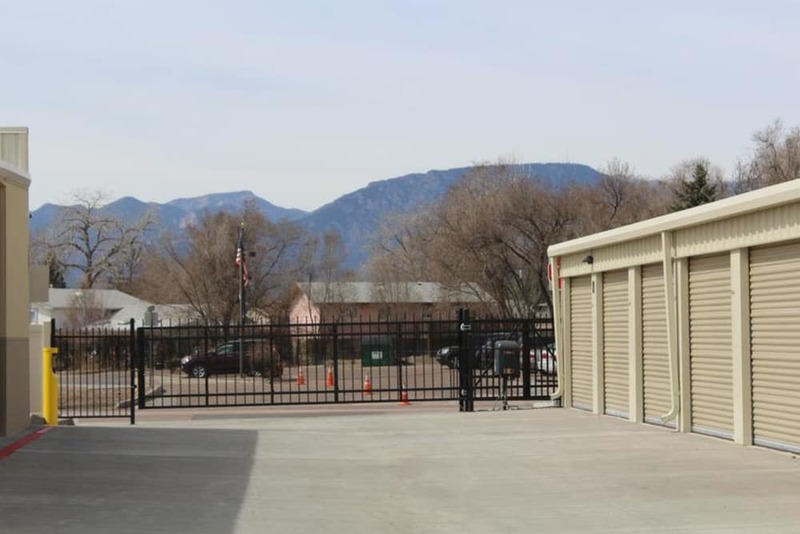 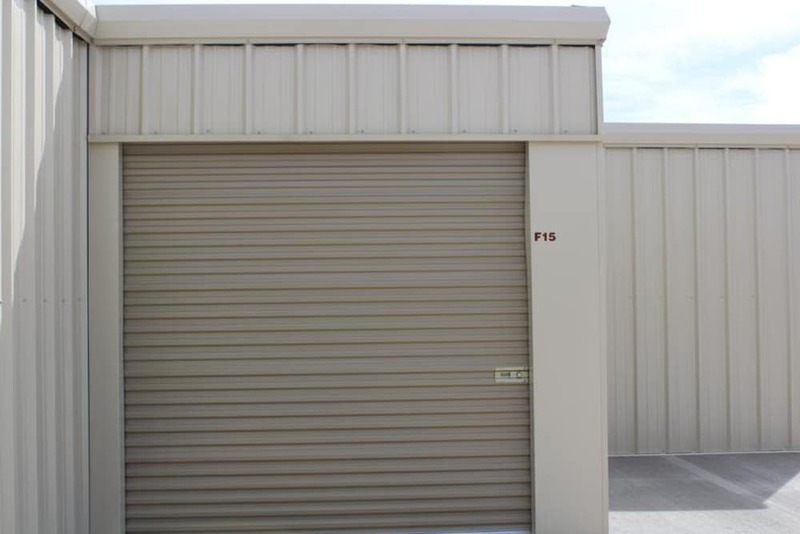 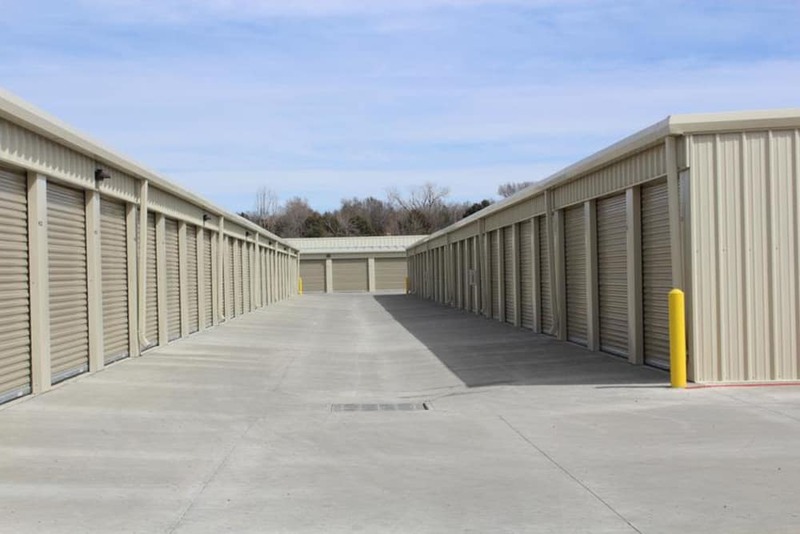 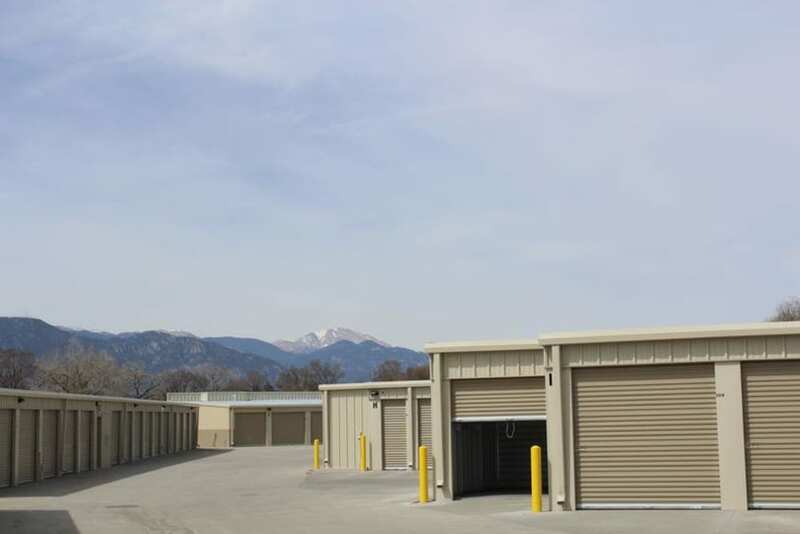 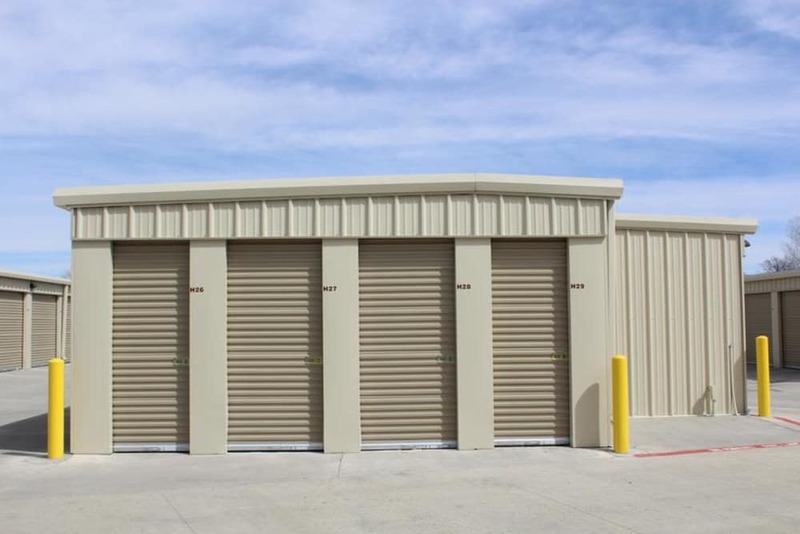 We are a modern self storage facility conveniently located in the Mesa Ridge neighborhood of Fountain, Colorado - just south of Colorado Springs. 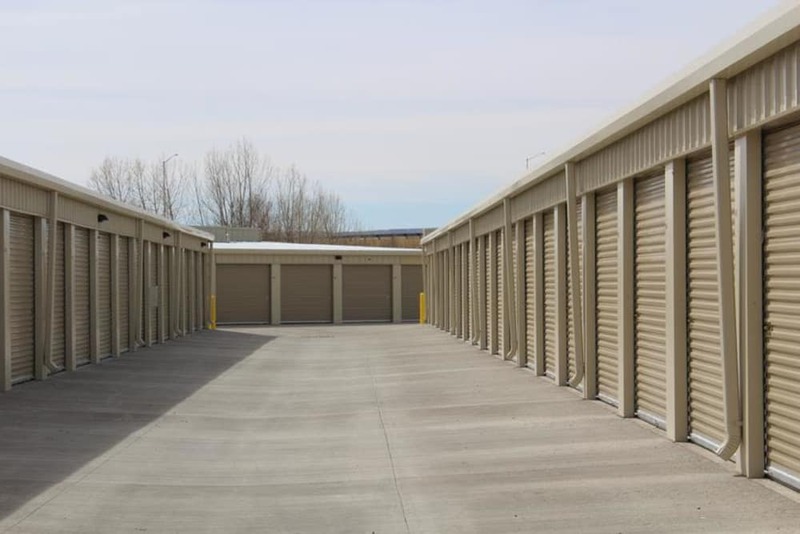 Our well trained staff will make sure you have everything you need for hassle-free, quality storage at an affordable price. 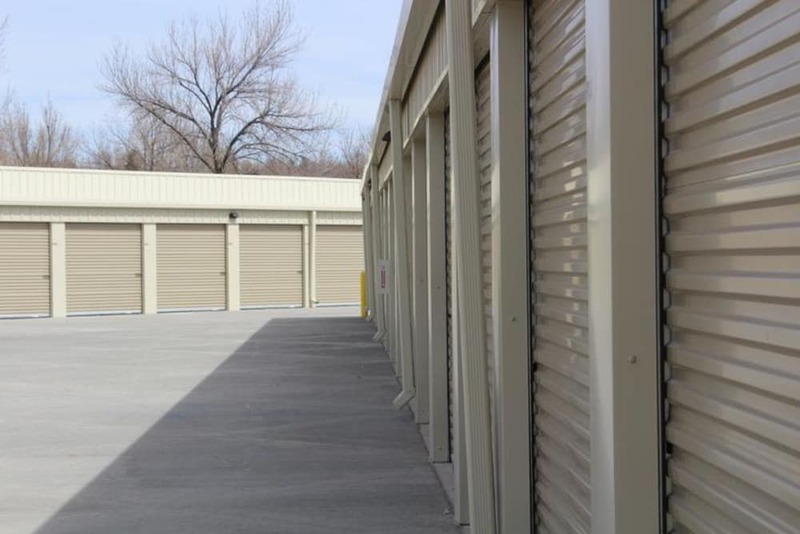 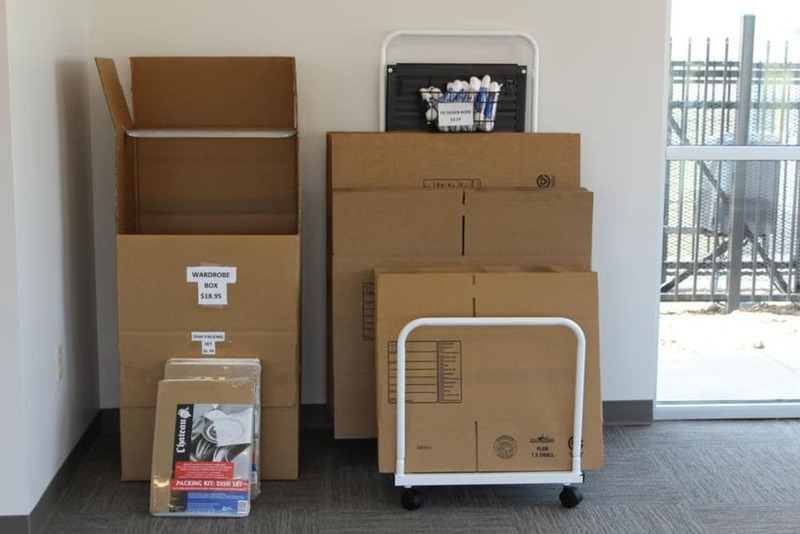 We know moving is stressful and try to make self-storage the easiest part. 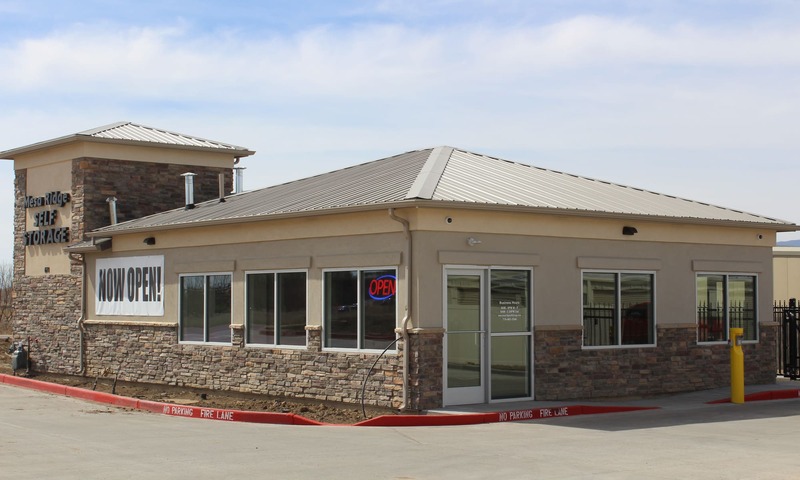 Give us a call today to reserve your space and we will have it ready for you.